Underwater robots are not anything new. In fact, one of the industry’s early prototypes, MIT’s Robotuna, dates back to 1995, when dial-up modems were still used. We’ve come a long way since then, and today’s underwater robots are being used for scientific research, military purposes, commercial use, and personal use. They’re taking water samples, traveling to places too deep for humans, and scanning the hulls of ships looking for contraband. There are even laser-equipped underwater robots protecting salmon farms. In entertaining underwater news, there are instances of whales photobombing underwater research. 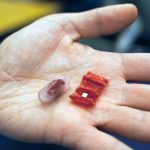 Woods Hole Oceanographic Institute explains that the engineering challenges of underwater robots include increased pressure at ocean depths, corrosion from salt water, buoyancy needs, underwater communication challenges, and power needs. The obvious challenges are many, but the unexpected challenges are when Great White sharks try to eat your research bot. 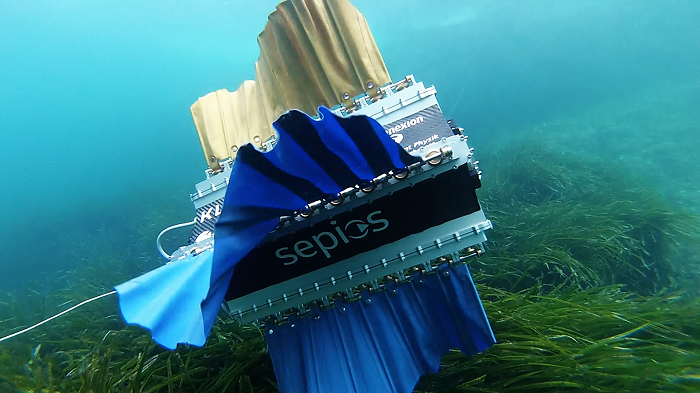 The 12 underwater robots below take their inspiration from nature. “Far from being mechanical replicas of animals, the bio-robots being built today are advancing the goal of distilling these elegant biological solutions,” says PCMag. Let’s take a look at some of the most innovative and interesting underwater drone technology that’s being researched. 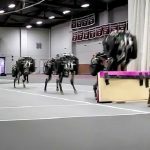 The Navy has a stealthy bot called the GhostSwimmer. It’s about five feet long and can swim in water depths from 10 inches to 300 feet. 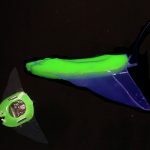 Exploring the mechanics of underwater soft robots, the manta ray has been an inspiration for several underwater robots, including the MantaDroid. These gel-based robots can catch and release a live fish. The material used in these Hydrogel robots makes them virtually undetectable. They’re nearly transparent, and they have the same acoustic properties as water, preventing detection from sonic waves. Mimicking a suckerfish, this drone can be an underwater hitchhiker, attaching to a wide range of objects and holding tightly, with up to 436 newtons needed to remove it. While a clam may seem like an unlikely inspiration for a robot, the RoboClam can rapidly burrow into undersea soil. 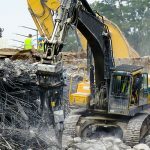 Possible applications include burying anchors and destroying underwater mines, say the MIT researchers. 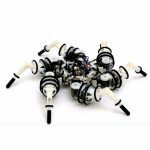 The designers of this Robot Octopus sought to replicate the dexterity and flexibility of an octopus using artificial muscles. Able to wriggle through tight spaces, this underwater Snakebot takes its inspiration from a snake or eel. 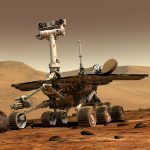 Using a modular structure, users can attach tools or a camera and subtract engines or joint sections. This underwater drone has been nicknamed the robotic spy because it can be accepted by a school of fish, learn how they communicate, and then influence the direction they move. While RoboBee was not initially mirrored after an underwater animal, it’s been modified to swim underwater and is outfitted with a tiny combustible rocket to break the water’s surface tension and become airborne. The OceanOne is an underwater humanoid that takes its inspiration from a scuba diver and can reach depths up to 300 feet, far beyond the 130-foot limits of a person. 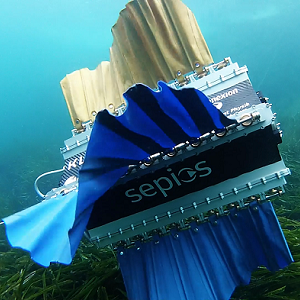 Beyond Mars: Could Robots Make the Ocean the New Frontier? Only 5% of the ocean’s floor has been mapped, and Earth scientists often reflect “that we know more about other planets in the solar system than we do our own.” Indeed, we have such little knowledge about the ocean floor that nuclear submarines are running into underwater mountains just 525 feet below the surface. As the webcomic xkcd shows us, the ocean is really, really deep. The maximum depth of blue whales and submarines is under 1,000 meters, yet the Marianas Trench in the Pacific is up to 10,994 metres deep. 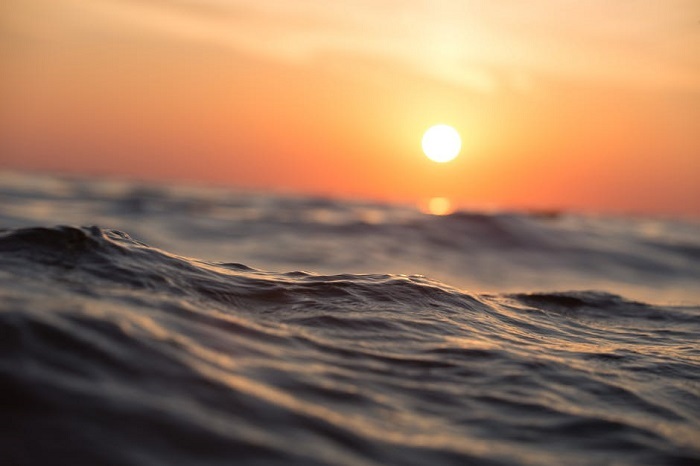 There is a significant value to developing underwater robots that can explore the ocean and perform tasks which humans are otherwise unable to do. Instead of the underwater territory being a mystery, these swimming robots can give us access to depths that were previously inaccessible.